We're located at the Jonathan Creek Bridge on US 68. 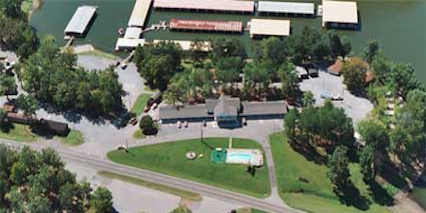 Our fisherman's getaway includes motel rooms, cottages, fishing cabins, campsites, tent sites, bath/shower house, and a full-service marina. Our marina features slip and boats rentals. 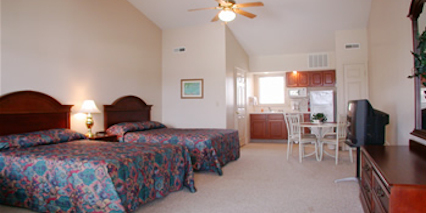 The marina is open late March-October with our motel open year round.